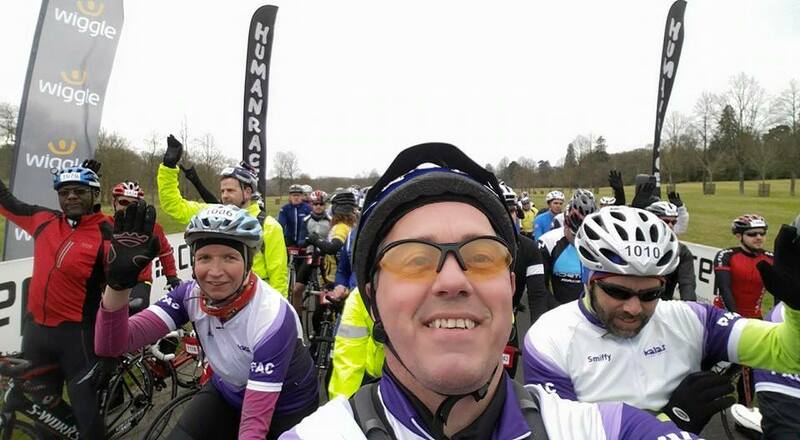 Last weekend our intrepid senior consultant, Ivor Welfare, set off from Longleat on the Lionheart Challenge, a 100 mile bike race to raise money for PAC – Positive Action on Cancer. Ivor joined up with Emily ( left of photo) and her team to offer his support. Emily had previously never ridden a bike at all! Ivor has been training for four months for this challenge, but its safe to say that despite all his training rides (even the one that got aborted after 10 miles due to a puncture and lack of a repair kit…. ), there was a degree of nervousness prior to the start! 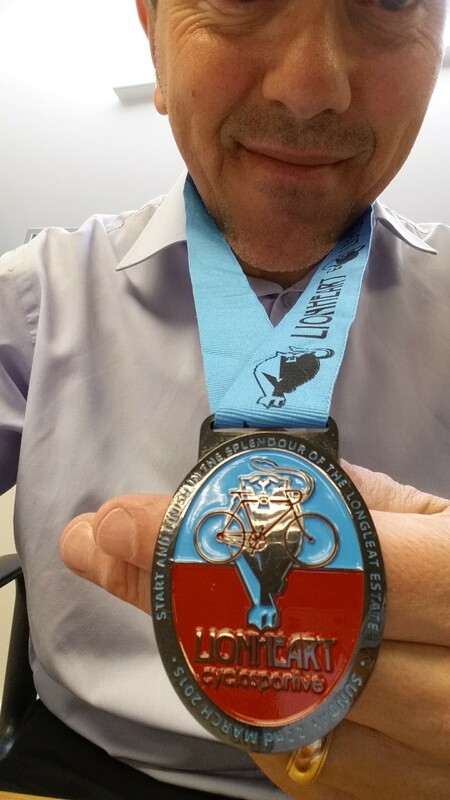 All of us here at Alpha are very proud of Ivor’s efforts and look forward to finding out what crazy challenge he will undertake in 2016!! !